Momin Ahmad is an extremely active in the Austin music scene, performing in over 20 bands spanning genres such as pop, rock, fusion, punk and electronica. 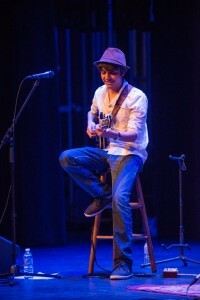 While studying philosophy, at UT Austin, he has performed in ensembles that span Jazz, classical and South Asian styles. Momin also runs a media production company that specializes in live audio video production for local Austin artists. smallbatchpro.com His other endeavors include working for a local record label where he manages, promotes and books local and national bands. 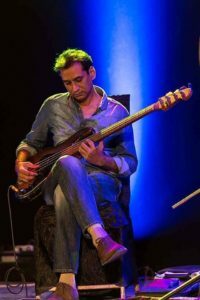 Kishwar Ali introduced the electric bass to Pakistani film music and he has proudly represented Pakistan internationally as musician for the last 24 years. 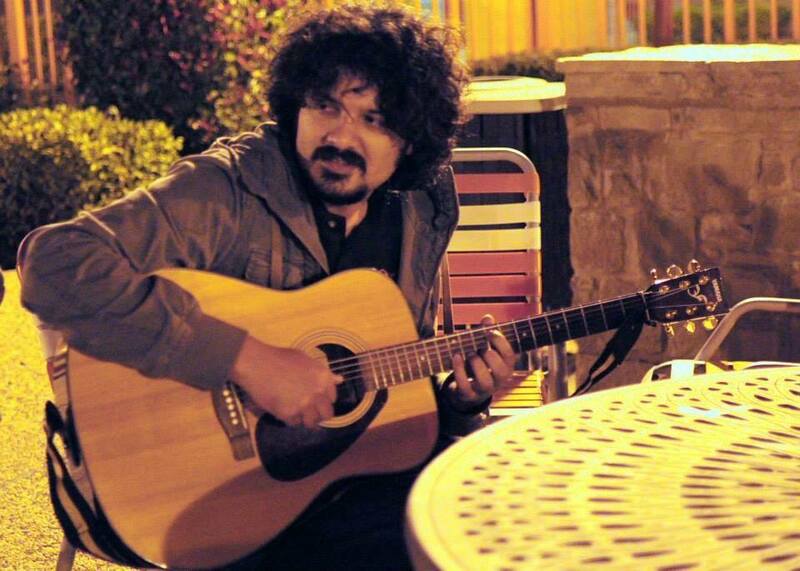 He belongs to the renowned musical family Allah Ditta. Kishwar has worked with many well known musicians including: Nisar Bazmi, Niaz Ahmed, Lal Mohammed Iqbal, Wajid Ali Naushad, Mehdi Hassan, Madam Noor jahan, Nusrat Fateh Ali, Abida Parveen…and band member of Sajjad Ali, Ali Haider, Awaz Group, Junaid Jamsheed…. and many more. Stephen Chaman is a pianist and has been in music education for the last twenty years and has a passion for teaching music. He has an extensive experience of working in prestigious schools of Karachi as a music teacher. 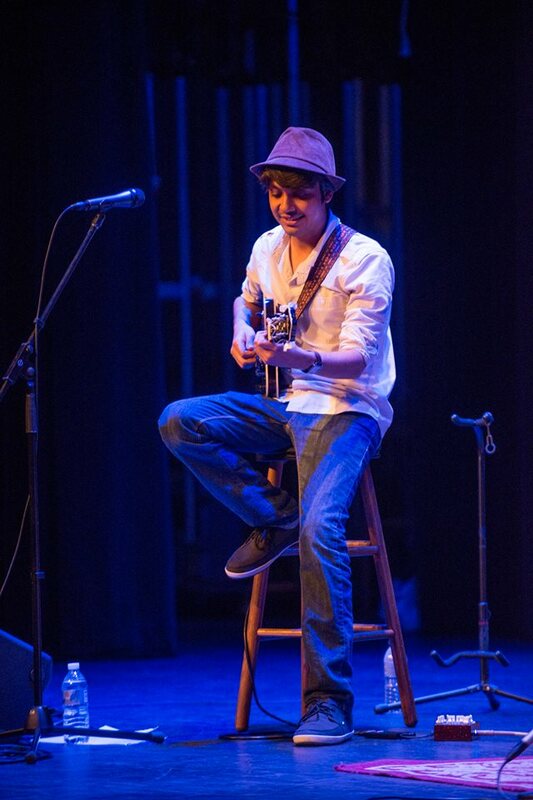 He was selected to participate in international exchange program in fall 2014 where he performed live, gave lecture/recitals to international audiences. 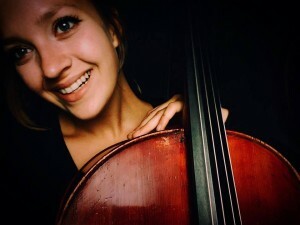 Julia Dixon began her studies of cello at the age of 14 under Wendy Doyle and Benjamin Karp. 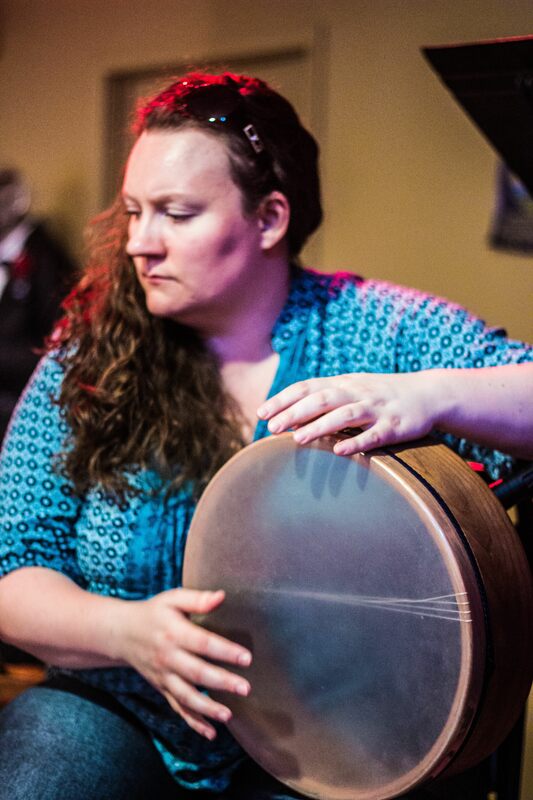 With a passion of performing and travel, she has toured through Doha, Qatar, and through various cities in China including Yangzhou, Hangzhou, Tianjin, Shanghai, and Beijing with numerous Kentucky ensembles. 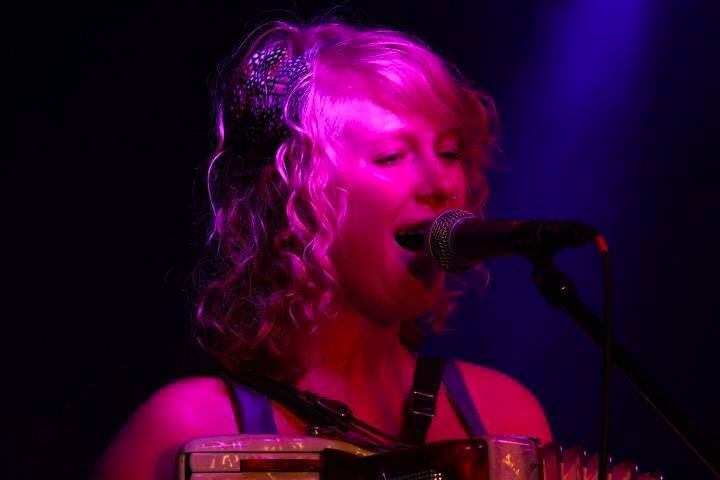 She has also been an active performer with the Brevard Music Center Symphony Orchestra since 2011. Julia is currently pursing an undergradate degree in cello performance under the instruction of Bion Tsang at the University of Texas at Austin. She regularly performs with the University of Texas Symphony Orchestra and Opera Orchestra, as well as other small ensembles. In her free time Julia enjoys competitive road cycling, playing with her kitten, Claudio, and and performing alongside her sister, Leigh, a violist. 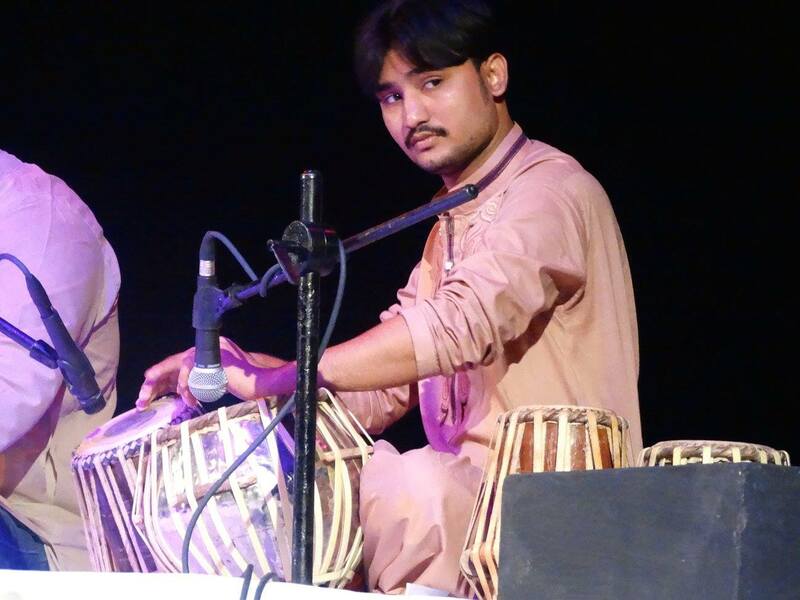 Muhammad Waqas Gulab is a virtuoso tabla player. He hails from a family of tabla players. At The National Academy of Performing Arts, Karachi, Pakistan under the guidance of Ustad Nafees Khan and Ustad Bashir Khan he learned rhythmic interplay and Punjab gharana style of playing tabla from Ustad Aashiq Hussain and his grandfather Ustad Gulab Khan. He has performed and collaborated with many international artists. 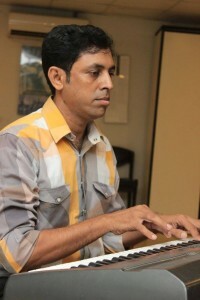 Intezar Hussain is an ace Pakistani classical vocalist. 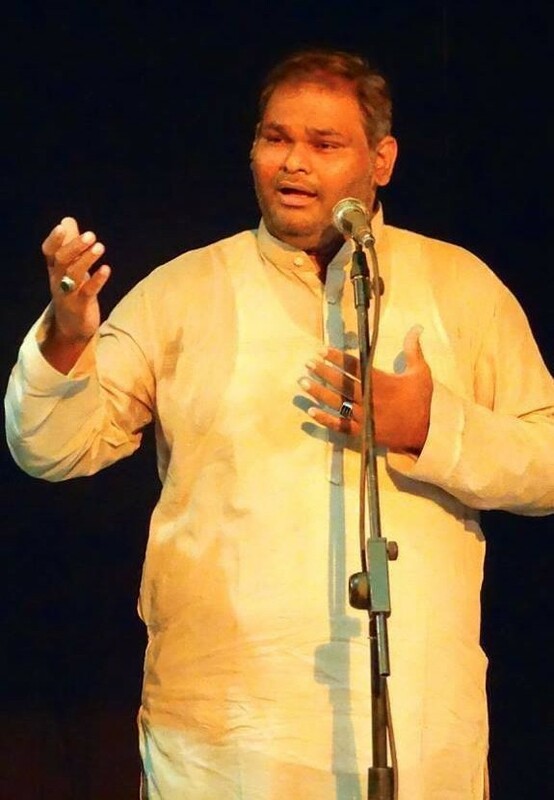 He learned Patiala gharana style of singing from his father Muhammad Shafi and Akhtar Hussain Khan rhythmic interplay from Ustad Aashiq Hussain and Ustad Ghulam Shabbir. He had performed as a freelance vocalist and recorded professionally for TV and Radio Pakistan for fifteen years. 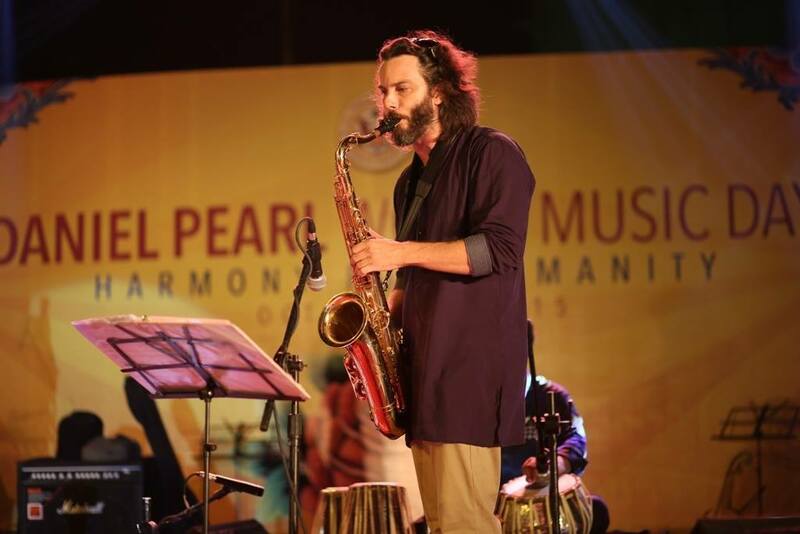 He has also performed multiple times at All Pakistan Music Conference. He has also Performed live with many international musicians in Karachi. 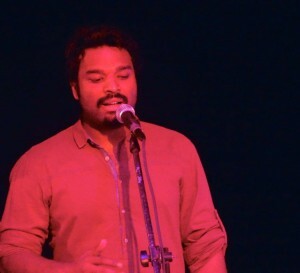 he is currently working as Voice instructor at National Academy of Performing Arts (NAPA) in Karachi Pakistan. 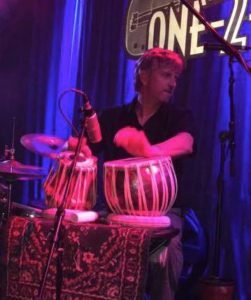 Jason McKenzie began drum set with the late Butch Trucks from the Allman Bros. Band in his teens, then studied percussion at Florida State Univ. and later transferred and graduated from the Univ. of North Texas. He studied tabla from Aloke Dutta, Swapan Chaudhuri, and Gouri Shankar and kanjira from Ganesh Kumar and Sathish Pathakota. He eventually travelled to India twice to concentrate on each instrument respectively. Jason has performed with pop singers Alexi Murdoch and Matt Nathanson and his drumming is on a record that went Gold called Some Mad Hope. In addition to pop, he has also played drums for country legends Billy Joe Shaver and Willie Nelson and appeared with both on Light Night with David Letterman in 2015. 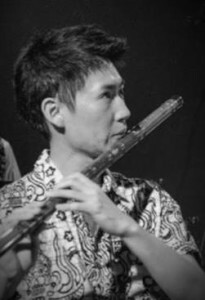 He also has co-formed the Austin-based world music ensemble Atash which has performed in Mexico, Spain, Taiwan, Hawaii and most recently at Carnegie Hall backed my a fifty-piece orchestra. 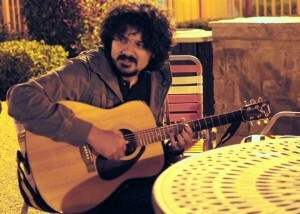 Arsalan Pervaiz is a jazz guitarist. Currently working as Guitar faculty at National Academy of Performing Arts, Karachi, Pakistan. He has been selected multiple times for International exchange programs. 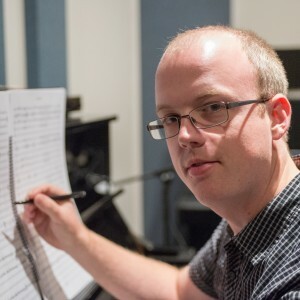 He has collaborated, performed live and composed music with Lee Redfield. 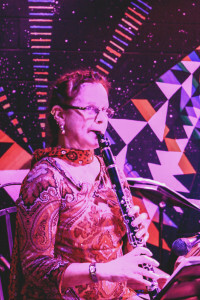 Dr. Sonia Tamar Seeman plays Balkan and Turkish-style clarinet and kanun. She studied in Macedonia with members of the Radio-Television Skopje calgija ensemble, and in Turkey worked with Romani master clarinetists Naci Göçmen and Selim Sesler. In addition to writing liner notes for numerous cds of Romani and Turkish musicians, she facilitates musical tours and residencies at UT-Austin. 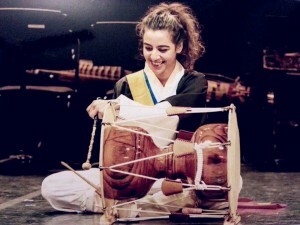 She co-founded Turkish group Yeni Ses in Seattle, WA; performed with Los Angeles’ Aman ensemble, and founded the University of Texas, Austin’s Middle Eastern Ensemble “Bereket” in 2006. 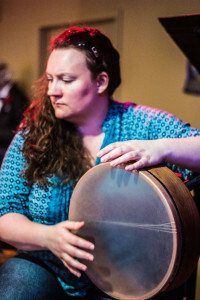 In addition to her ongoing work with Sangat, she founded and participates in Aşk-i Meşk, an 8-piece Austin-based ensemble that specializes in traditional urban music from the Middle East and Turkey. Abeir Shan is a percussionist currently studying eastern classical tabla under the guidance of Ustaad Bashir Khan from the National Academy of Performing Arts ( NAPA Pakistan ). She recently returned to Pakistan after visiting South Korea where she studied the Korean traditional percussion instrument called Janggu. She has collaborated with various artists from Mongolia , Africa , Uzbekistan, Combodia and Myanmar. In her free time, she backpacks and explores Pakistani folk music also writes poetry, sketch and loves to study psychology. 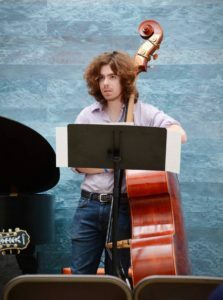 In an attempt to keep young Benjamin Vogel out of trouble, his elementary school band teacher offered to teach him the electric bass and let him join the school concert band. 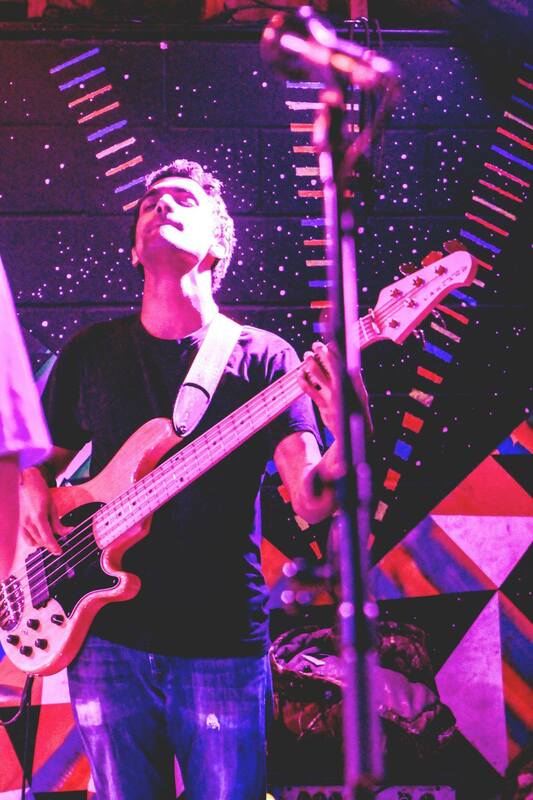 The gambit was mostly a success, and Ben has developed into a highly skilled, in-demand multi-instrumentalist in the Austin scene. 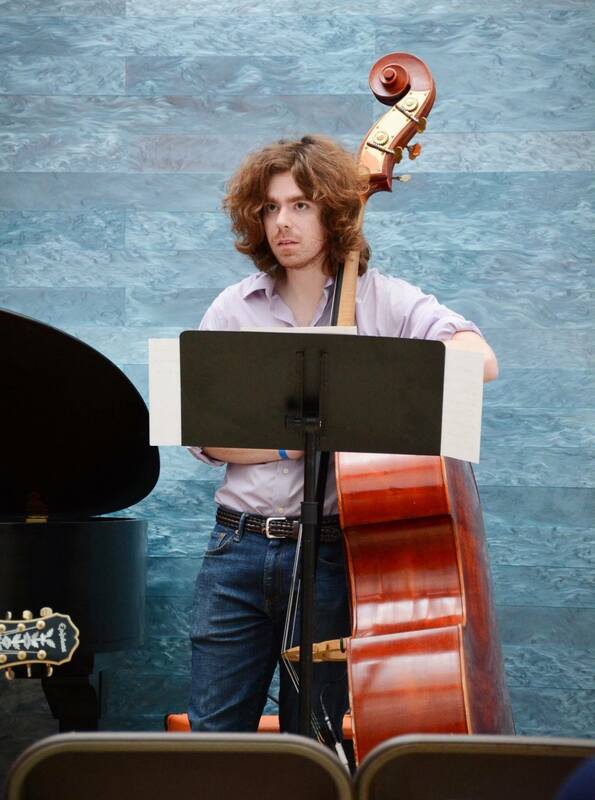 Equally at home laying down tracks in a recording studio or tearing up the stage, Ben is passionate about many styles of music, primarily jazz fusion and rock n’ roll. 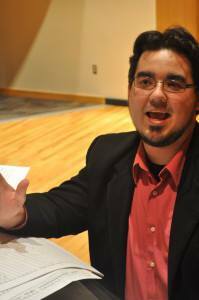 He also recently graduated from the University of Texas at Austin with a Masters Degree in Music Composition. Ben is extremely grateful for the opportunity to play with Sangat and regards it as a highlight of his musical journey here in Austin.